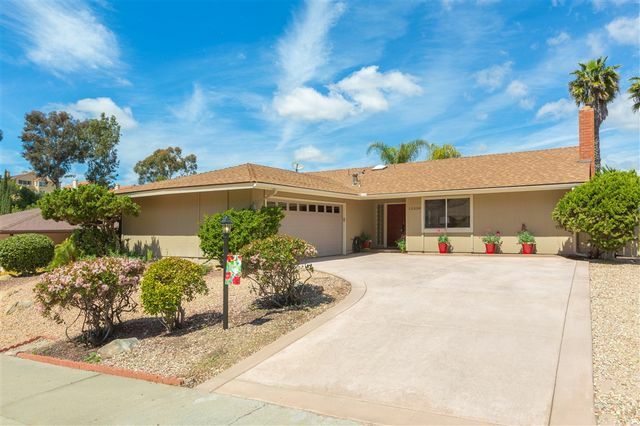 Offered at $799,900-$829,900. 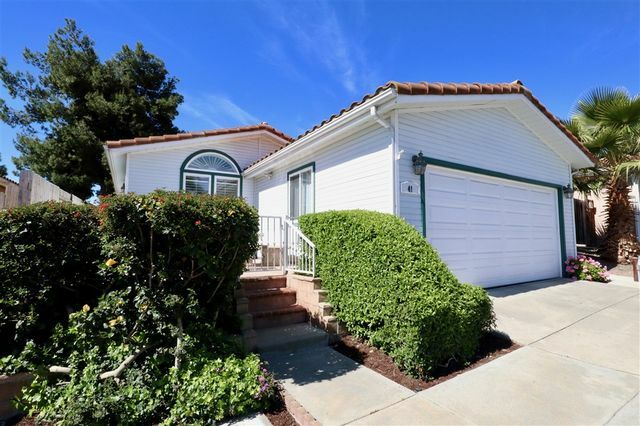 Stunning & peaceful cul-de-sac home in desirable Carmel Mountain Ranch w/ an oasis-like backyard! Brand new sparkling custom pool, new pool heater, spa & covered patio/deck. 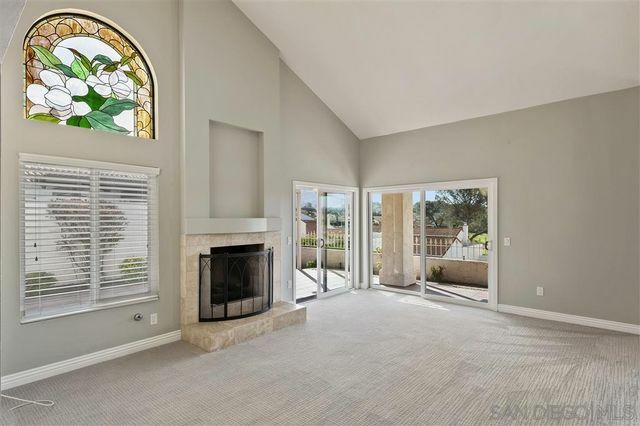 Tasteful upgrades throughout including newer wood flooring & counter tops, newer dual pane window w/ plantation shutters, custom California Closets, & fresh modern paint. Full bedroom & bath downstairs perfect for guests or in laws. Oversize 2+ car finished garage w/ attic storage. Poway Schools. 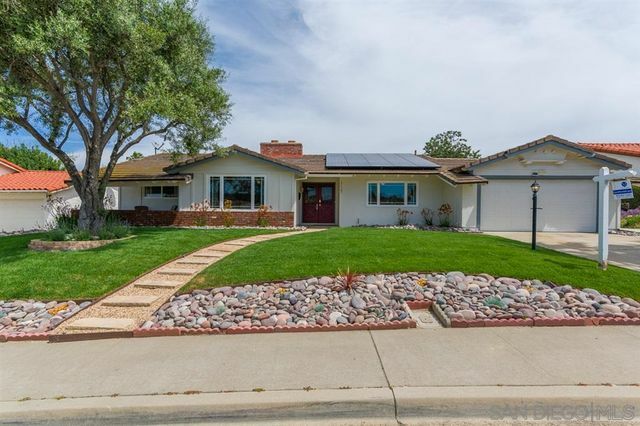 Beautifully remodeled detached home in Carmel Mtn Ranch! 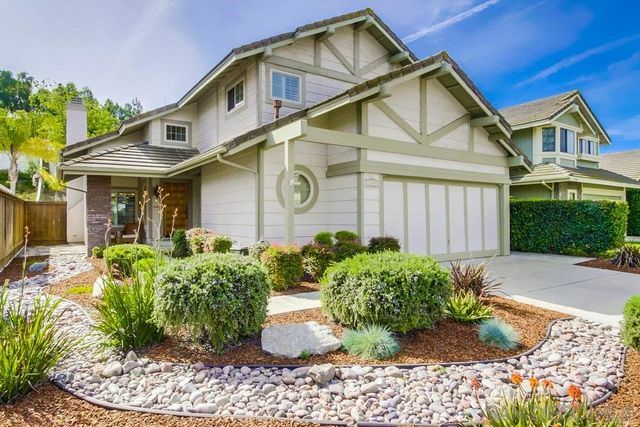 This home is completely move-in ready! 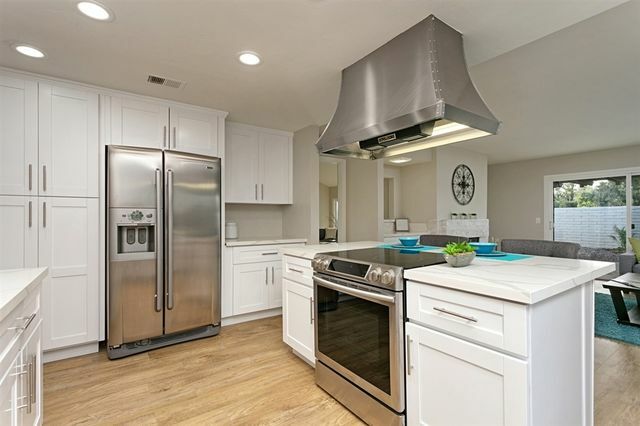 The kitchen features new cabinetry, quartz countertops, and SS appliances. Both baths have also been beautifully remodeled. 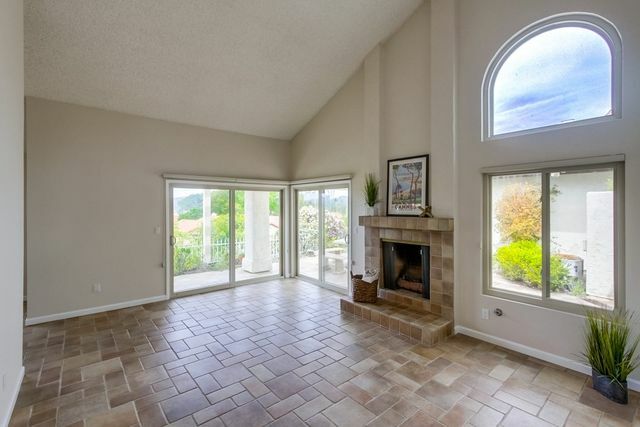 There is laminate flooring throughout the living areas, plantation shutters and newer dual pane vinyl windows. 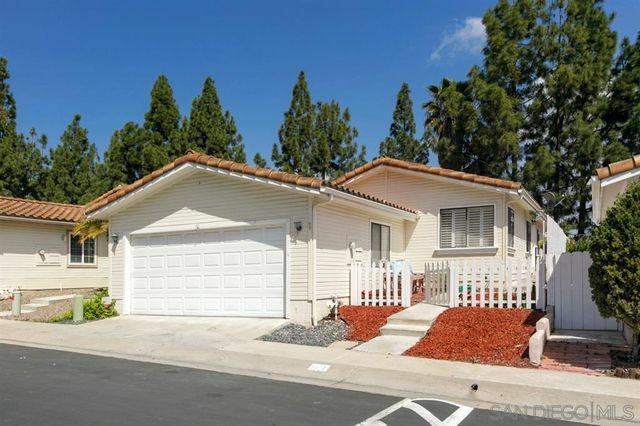 Two lovely patios, a small turf lawn, inside laundry room and 2 car attached garage! 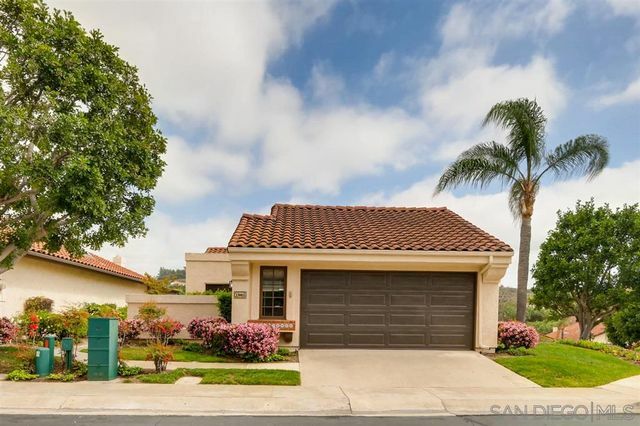 Low HOA fees, Poway schools, and close proximity to shopping, restaurants and entertainment!